1. 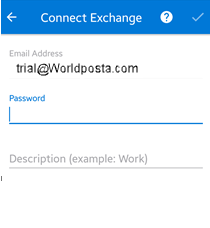 Open Outlook Android App (or install it from https://goo.gl/bNA2LS). 3. 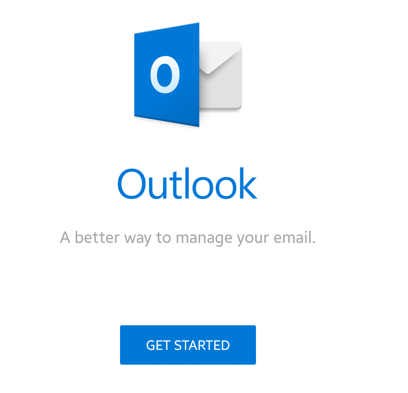 Enter your email address, then tab continue. 5. When you’re prompted to enter your Domain/Username, type your email address. 7. 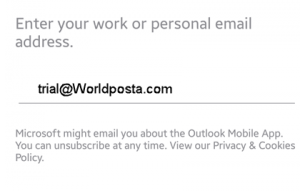 Outlook may request additional permissions to access calendar, contacts, etc. Tap Yes, or Allow.